Peru: come, live the legend! “Peru is often called the quintessential South American destination evoking images of Andean mountains, fabled lost cities, panpipe players, llamas and, of course, the ever-fashionable and functional poncho.” – Blue List, Lonely Planet. High fashion inspired by Cusco. Photo via Visit Peru. Peru is everything unexpected: from its vast sandy dunes and deserts all throughout its coasts, stunning uplands in the Andes home to the country’s greatest attraction: the Inca city of Machu Picchu and beyond the intimidating heights, the astounding lush jungles with meandering rivers and vast waterways, one of the New Seven Wonders of Nature, the Amazon River and Basin. 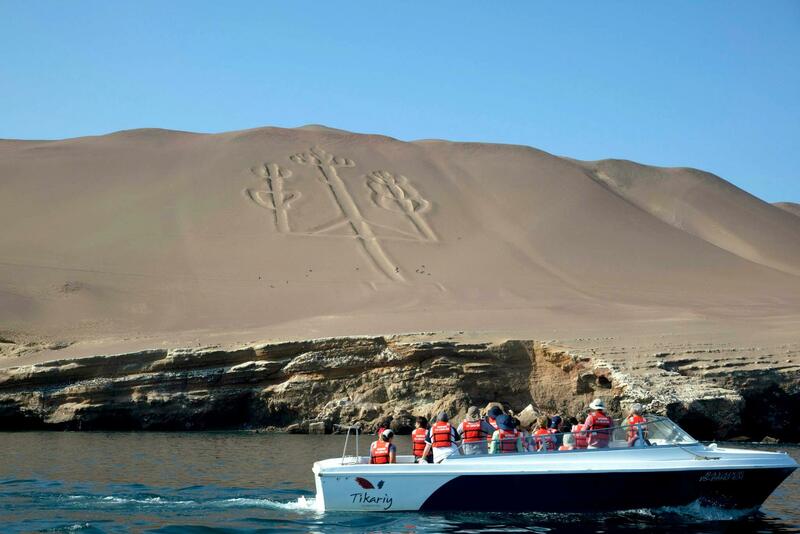 Viewing Nazca Lines – “Candelabro” on the desert. However, there’s more to Peru than Machu Picchu: this immense wealth of sights and experiences has its roots in one of the world’s richest heritages, with its fabulous archeological gems of six Pre-Inca civilizations, the monumental adobe temples and ruins along the desert coast and mysterious Nazca Lines which can only be viewed best from the sky. Enjoy city life in Spanish-influenced cosmopolitan capitals, with their colonial-era mansions, churches, monasteries, and museums. Cindy Crawford selfie in Machu Picchu, photo via her Instagram. 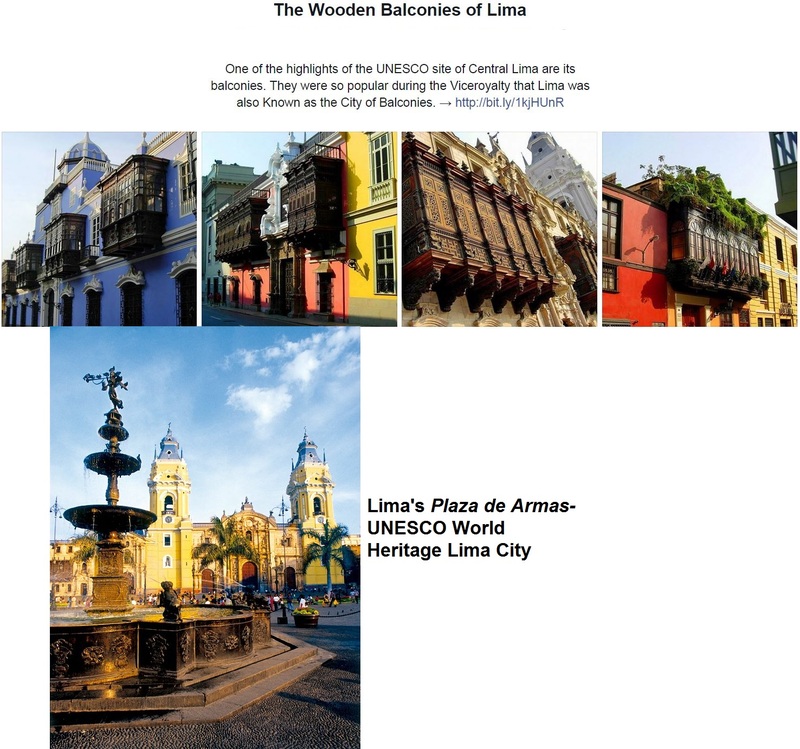 Lima’s city center – UNESCO World Heritage Site -highlights include balconies & the Plaza de Armas. Called Ciudad de los Reyes (City of Kings) by the Spanish conquerors, the capital city of Lima is much more than the gateway to Peru. With the country’s best museums – more than 20 of them, plus striking baroque and renaissance churches, colonial mansions and palaces, world-class restaurants and amazing shopping, Lima deserves more than a quick stopover. DID YOU KNOW? 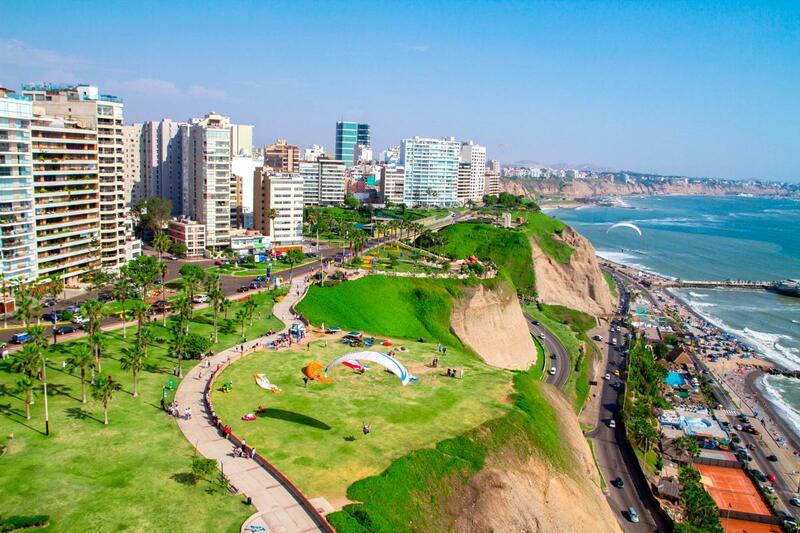 You can also see Lima from the sky through paragliding! Photo via Visit Peru. Visit remarkable cathedrals, cloisters and monasteries, appreciate some of Peru’s best archeological and art museums, and feel a sense of awe in the city’s elegant old colonial center. Savor exquisite Peruvian cuisine in the “Gastronomy Capital of Latin America,” with varied influences from the coast, mountains and the Amazon. Experience Lima’s incredibly varied shopping, from exclusive factory visits, to artisan and antique shops, souvenir and handicraft markets offering an endless selection of handmade alpaca clothes and accessories, silver jewelry and decorative pieces, pottery, colonial religious art and wood carvings. 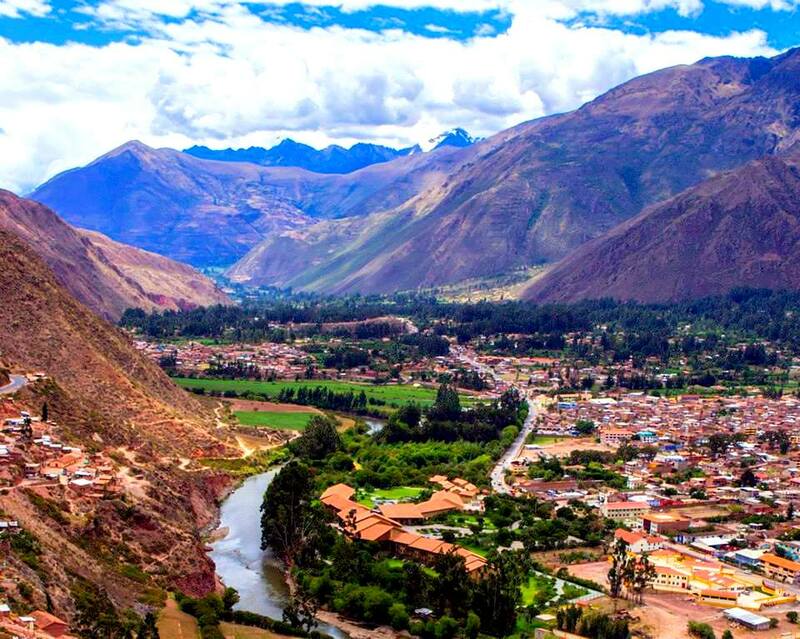 Sacred Valley of the Incas – Valle Sagrado, Urubamba. The Sacred Valley of the Incas, home of the finest Inca sites offers a glorious beginning to your Cusco visit. The Valley’s sublime climate, overwhelmingly beautiful scenery, picturesque villages, colorful folk arts and crafts and warm, friendly local people all reflect the Peru that visitors travel thousands of miles to see. The valley is also a haven for eco sports adventure such as trekking, horseback riding, mountain biking and river rafting. Ancient Incan sites: Maras Salt Mines & Moray Rice Terraces. Start your Cusco discovery to acclimatize in glorious sunny weather, either before or after your Machu Picchu visit. Perfect base to myriad activities in the Valley: visits to Inca ruins and archaeological sites and gourmet picnics. Spectacular location for outdoor adventures such as horseback riding, mountain biking, river rafting or trekking. Interactive and socially responsible excursion in a visit to a workshop or community of weavers, pottery, ceramics, among others. Who wouldn’t want to visit Machu Picchu? Machu Picchu Historical Reserve is a magical place that fascinates through its vast archaeological remains, geological formations, unique flora and fauna, and spectacular cloud forest. The most remarkable part of the reserve is the archaeological site of Machu Picchu, one of the world’s New Seven Wonders. Inkaterra Machu Picchu Pueblo Hotel, is considered “the Garden of Eden” by Condé Nast Traveller where you will experience life at an exclusive royal Inca retreat for your stay. 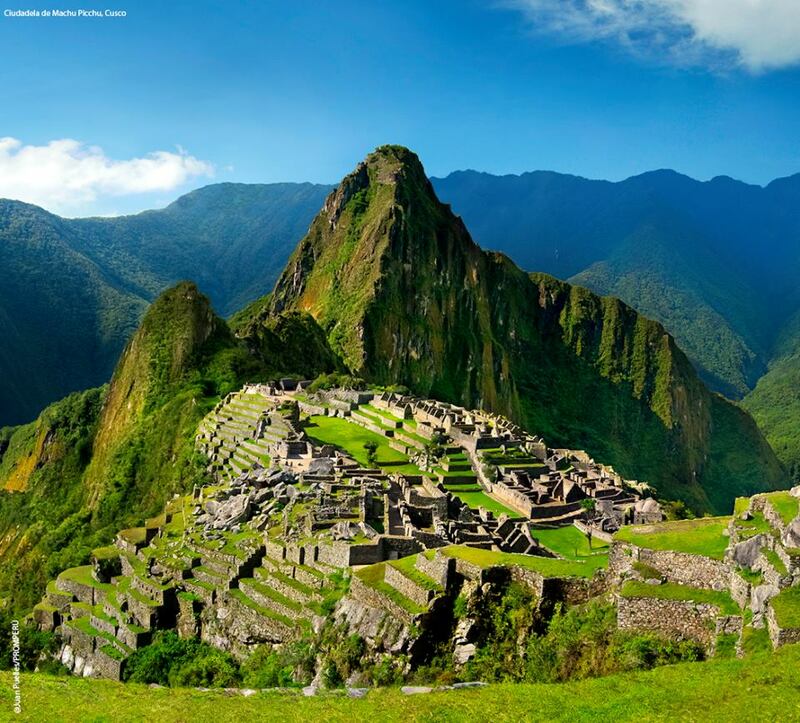 Explore the wonder of Machu Picchu and discover the essence of a Royal Inca retreat. Authentic barefoot luxury in whitewashed casitas and villas in a private 5 hectare Andean Garden of Eden, teeming with orchids and hummingbirds. Visit the ancient Machu Picchu Citadel in company of a certified English-speaking guide, as well as other attractions in the Natural Reserve. 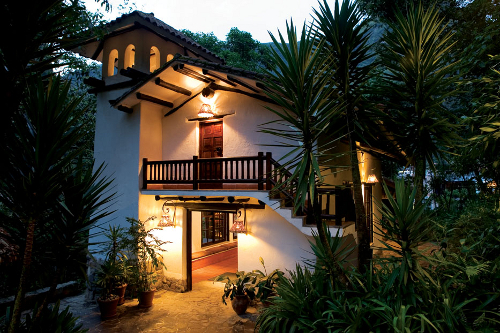 At Inkaterra Hotels, included in house excursions such as Bird Watching, Orchid walk, Tea Plantation Visit, Nature Talks, among others, offered on 12-acre grounds. Cusco, ancient capital of the Incan empire (that’s South America, folks). 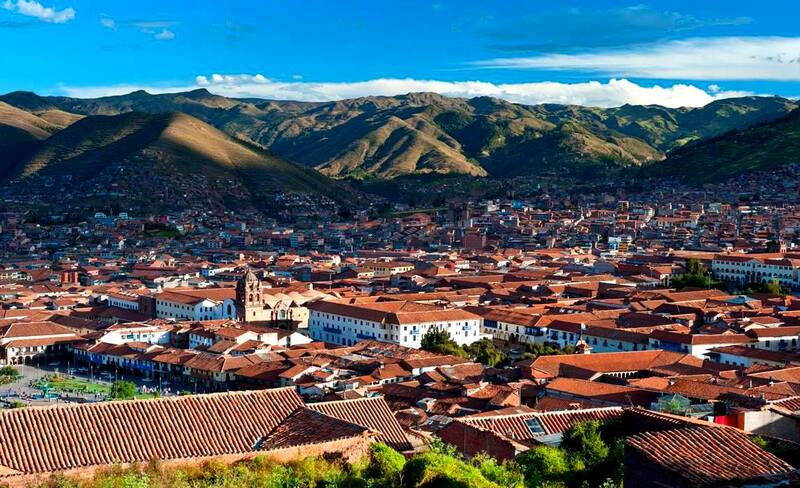 Vibrant is the word which best describes Cusco, capital of the vast Inca Empire some six hundred years ago, now transformed as themost important colonial center in the Andes, an axis of exploration and favorite destination for today’s international traveler. 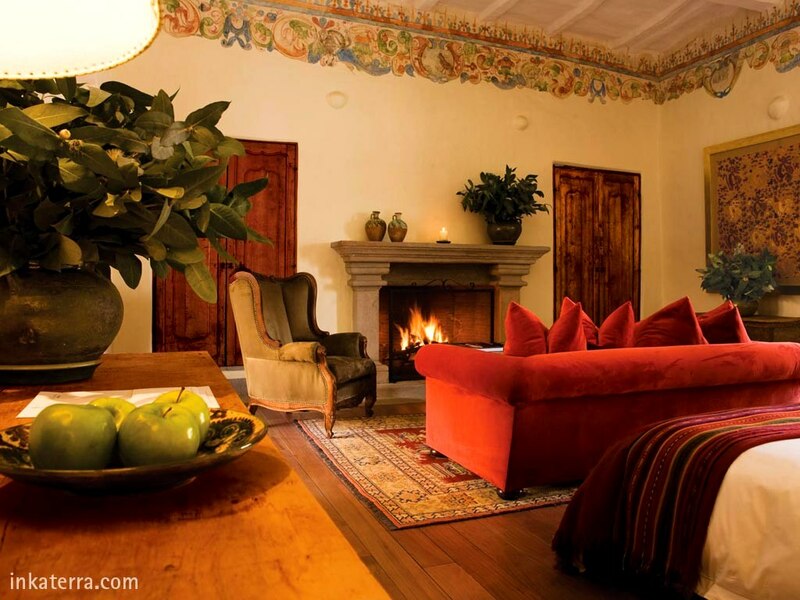 Inkaterra La Casona Cusco, an exquisite 16th century colonialmansion, is an exquisite and exclusivemanor, carefully restored to retain its historical heritage. It offers guests contemporary luxury without sacrificing authenticity with the privacy and privilege experienced by those who once lived there. 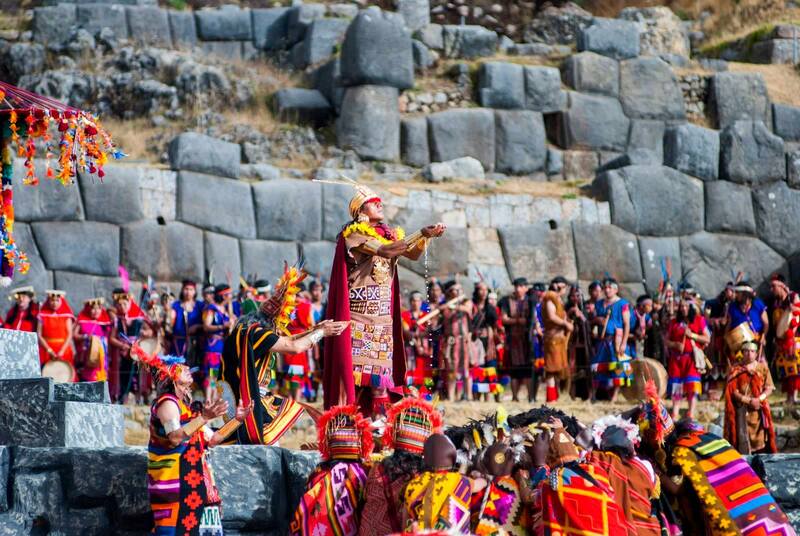 Inti Raymi, Cusco’s foremost festival. Photo via Visit Peru. Discover a four-century fusion of Spanish colonial and Inca culture, both in Cusco and at Inkaterra La Casona, Hot Listed Best New Hotel by Conde Nast Traveler Magazine U.S., U.K. and Travel+Leisure. Enjoy contemporary luxury without sacrificing authenticity, in an exclusive privilege and privacy experienced by those who once lived at the fully restored 16th century manor. Explore from Inkaterra La Casona, a destination as well as a hub from which to begin your discovery of the Andes, the Sacred Valley, Machu Picchu as well as Lake Titicaca. Visit Cusco’s landmarks, impressive churches, museums, quaint neighborhoods, artisan workshops and other remarkable Incan archaeological sites. Inkaterra La Casona, former Incan Royal residence & Peru’s conquerors’ quarters, now Cusco’s foremost luxury boutique hotel. For more information on Peru, check out our blogs on Peru. Take a PERU DREAM TRIP by Inkaterra, Peru’s Eco Pioneer and Conservation Leader since 1975; 100% Carbon Neutral travel and stay – any day departure. For more information and travel assistance about our Green Travel Exchange, contact us. Photo credits: Visit Peru & Inkaterra.